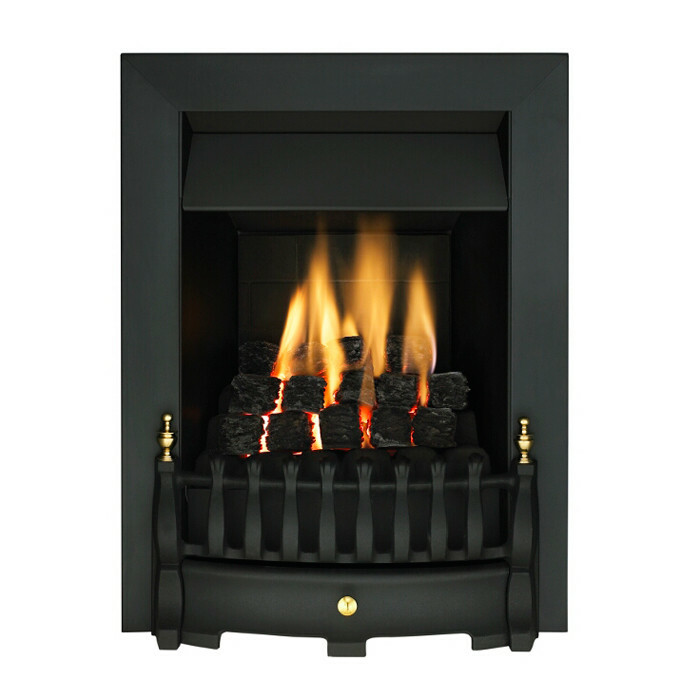 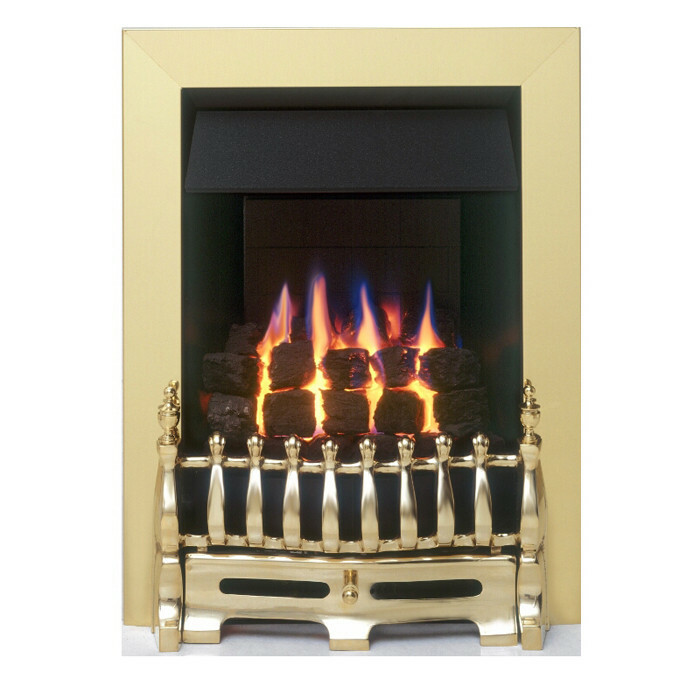 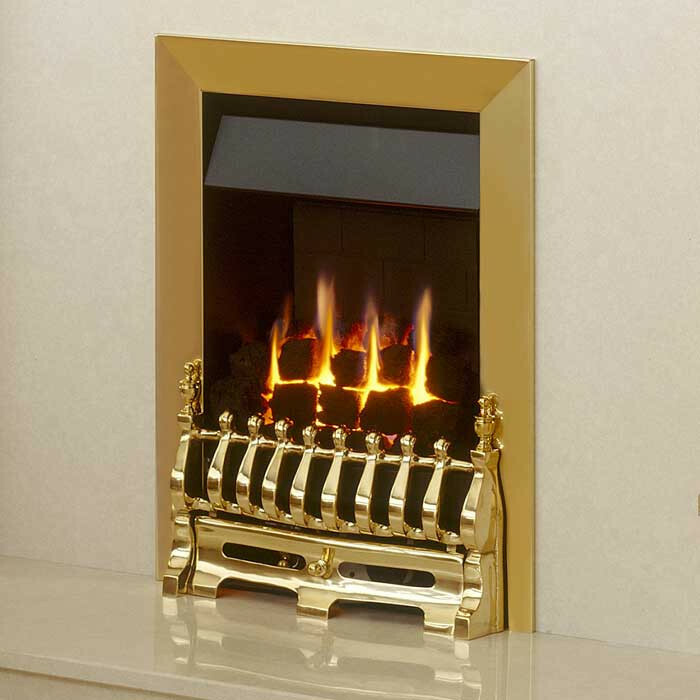 The Valor Blenheim Slimline Gas Fire is a modern gas fire in a black, brass or chrome finish with coal fuel effect. 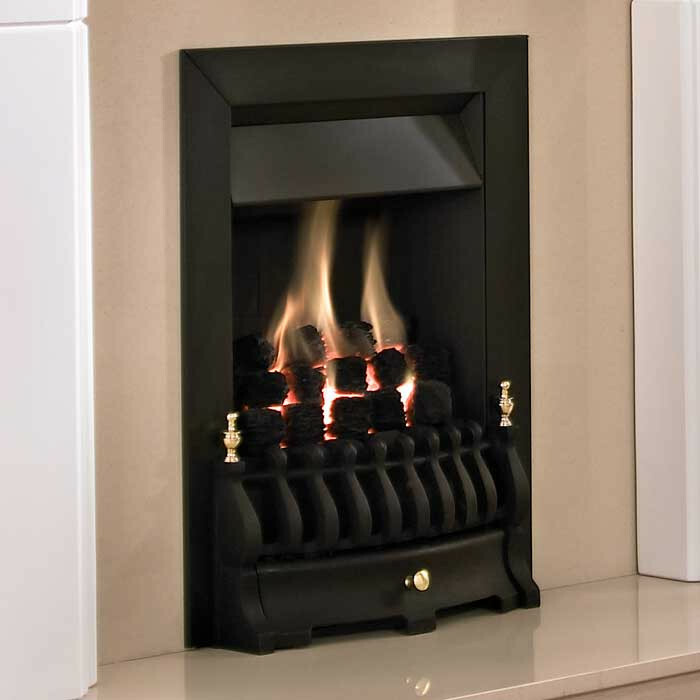 The Valor Blenheim gas fire is suitable for Class 1 chimneys, Class 2 chimneys, prefabricated flues and pre-cast flues with a maximum heat output of 3.1kW. 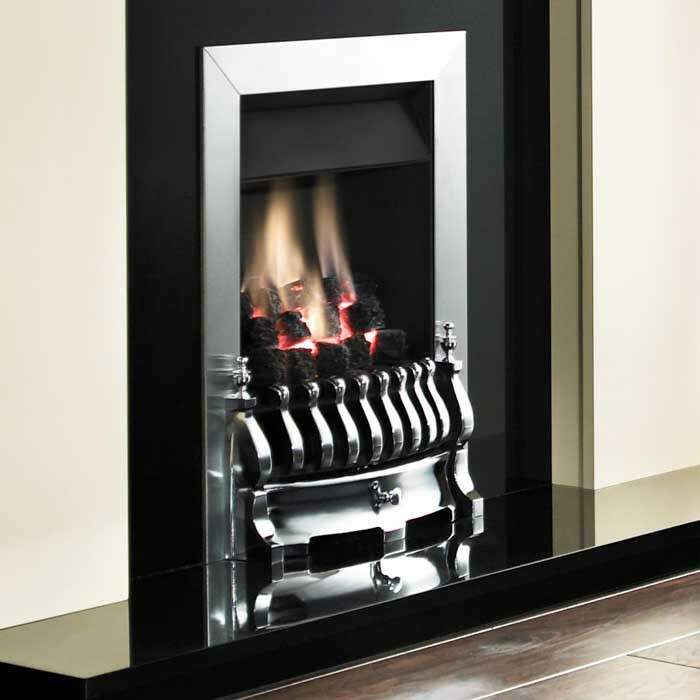 The Valor Blenheim slimline gas fire is equipped with manual controls and the Oxysafe flame supervision device. 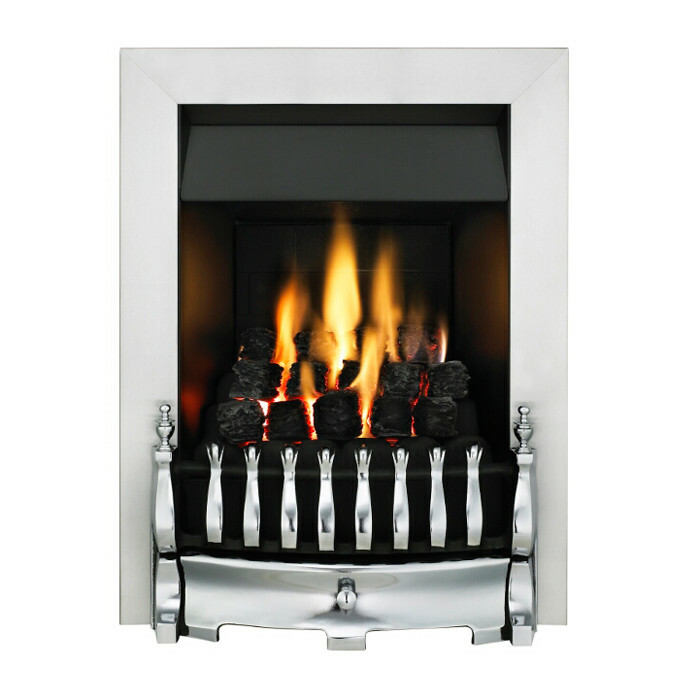 The Valor Blenheim gas fire also offers the option of an LPG kit.